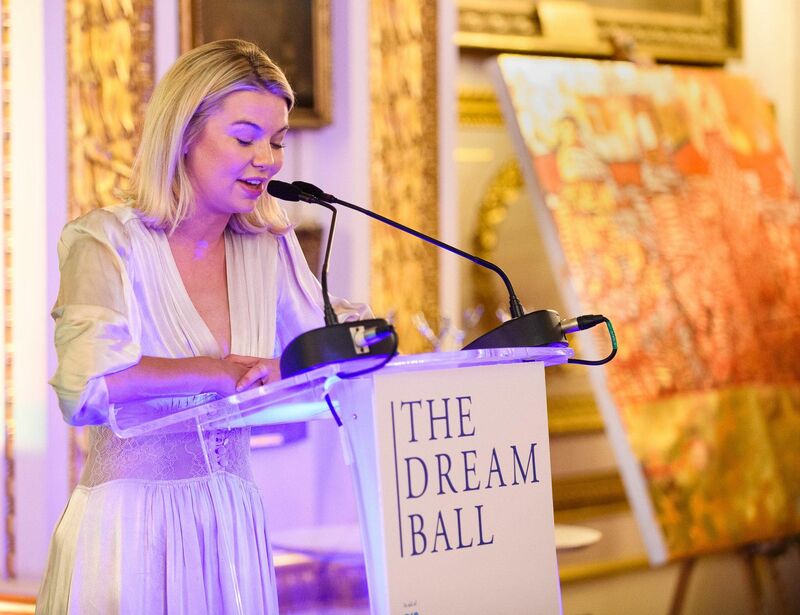 Last week we catered for The Dream Ball 2018 in aid of Supporting and raising awareness for Big Change Charity at Lancaster House. 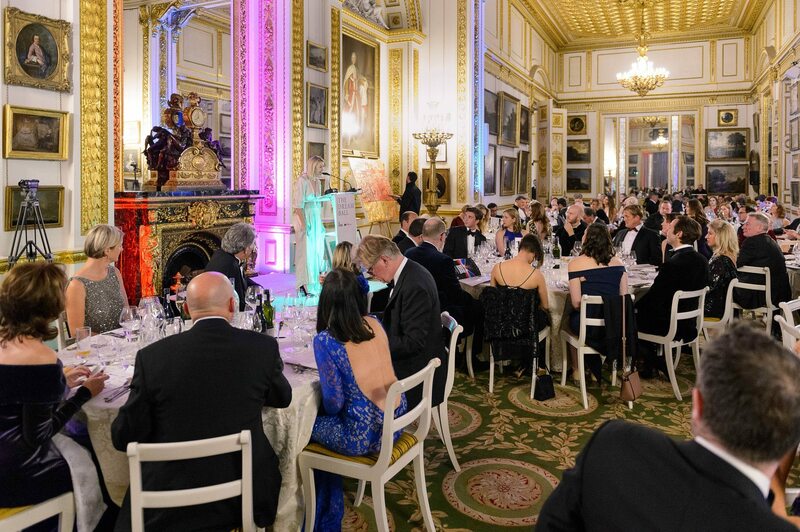 Big Change Charity equips young people in the UK to rise through difficult circumstances along with proving projects to help prevent problems and help young people thrive in life through support and opportunities based on early intervention and positive psychology methods. 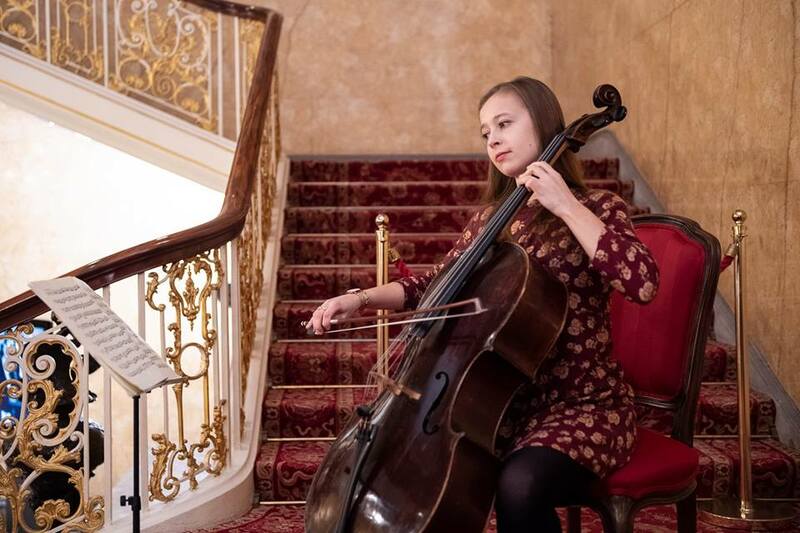 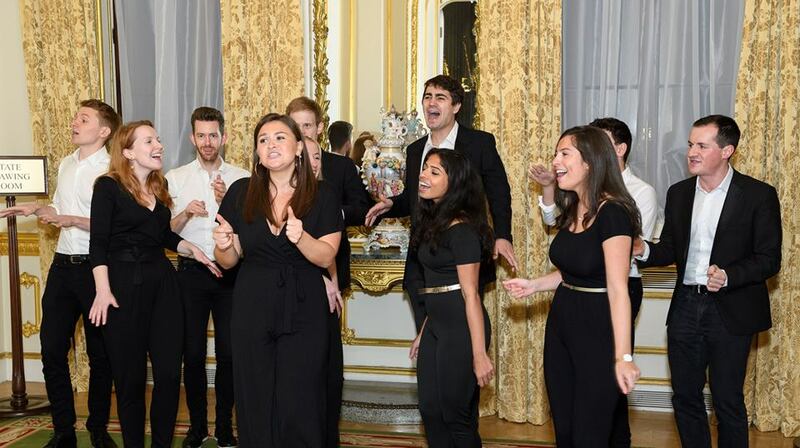 Guests enjoyed a champagne and canape reception on arrival, while a harpist played in the background by The Great Staircase before heading into the Long Gallery for their three-course meal. 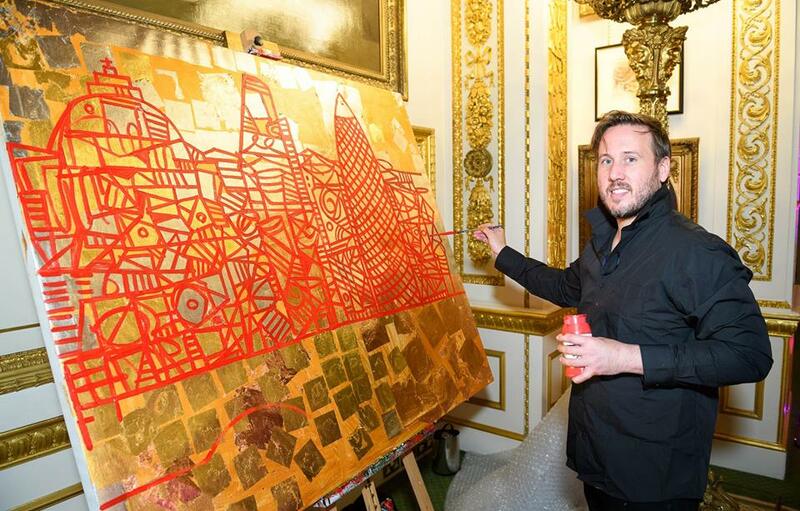 The night also featured live music, dancers, British artist Ben Molsey who donated an art piece created live at the event along with guest speakers, patrons and ambassadors who spoke about the charity and how the night would contribute to supporting young lives.